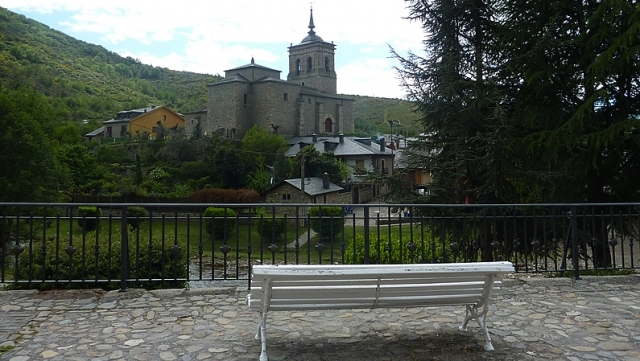 This town of great Jacobean tradition was declared a historic site and during the Middle Ages it came to have several hospitals, is offers a real surprise for walkers after the tough climb and descent down the side of the Bierzo mountains of Leon. It has been described as an oasis on the Camino, situated seven kilometres from Ponferrada, it is a good place to stay for the night. If you are traveling on the Camino de Santiago or are planning to do so soon, you should know that the distance separating Molinaseca from Santiago de Compostela is 214 kilometers.